In the old days, I worked a lot with 1.2M discs for different fields, games, produced by utilities such as spreadsheets, text editors, disk image creators in ms-two, etc., and when I bought them, so Generally, they came pre-formatted, which saved formatting time if you used several to, for example, make backup copies. 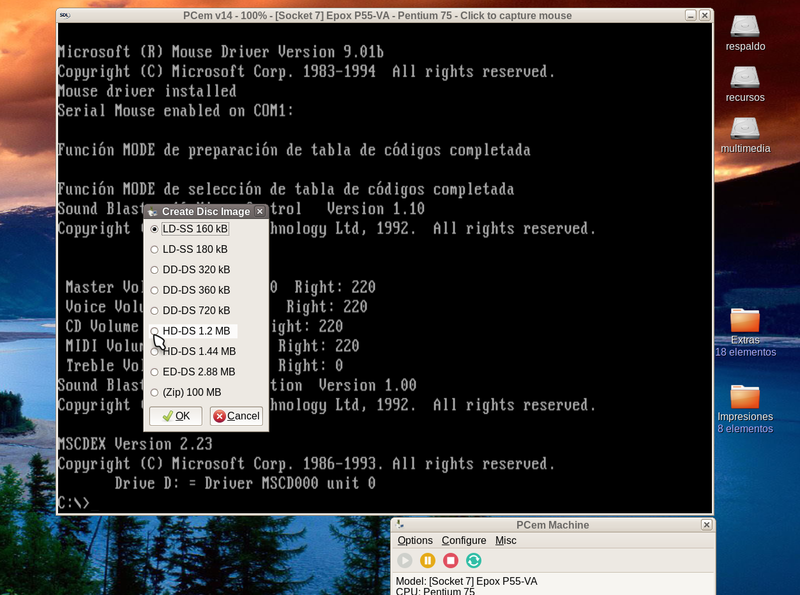 1- Creation of disk images of "high density - double side" (HD-DD) 1.2MB. 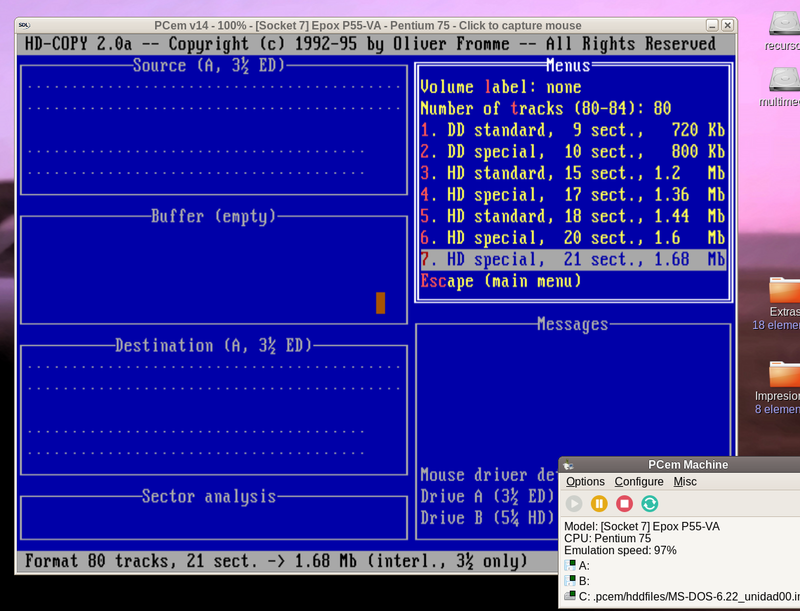 2- You create diskettes and also pre-formatted Zip-100M image. If it's useful for you, use it! Useful patch! 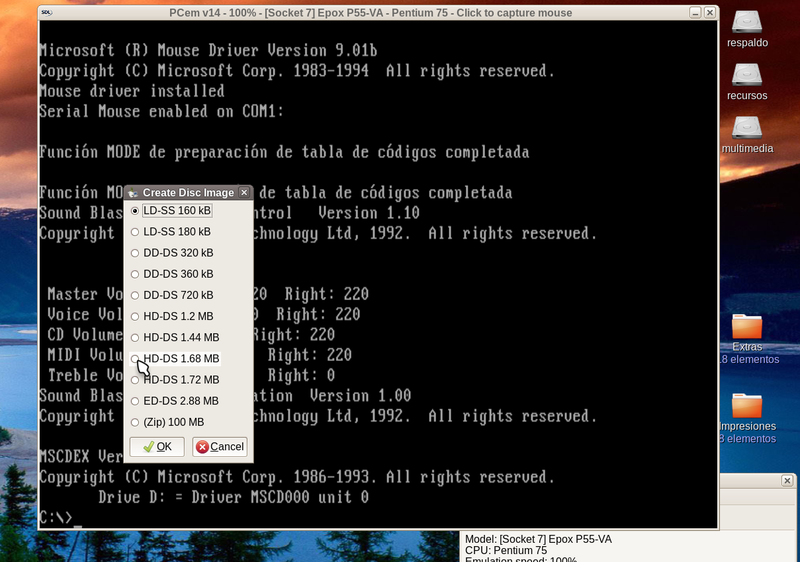 Though I'd never seen 1.68 nor 1.72 disks! like the Win's Total Commander, which included a formatter), etc. @dns2kv2, I include a screenshot so we can cry together for nostalgia. 1.68 Mo is Microsoft DMF. IBMs' XDF could go as high as 1860 Ko. The other capacities look liked 2M/fdformat formatted disks.